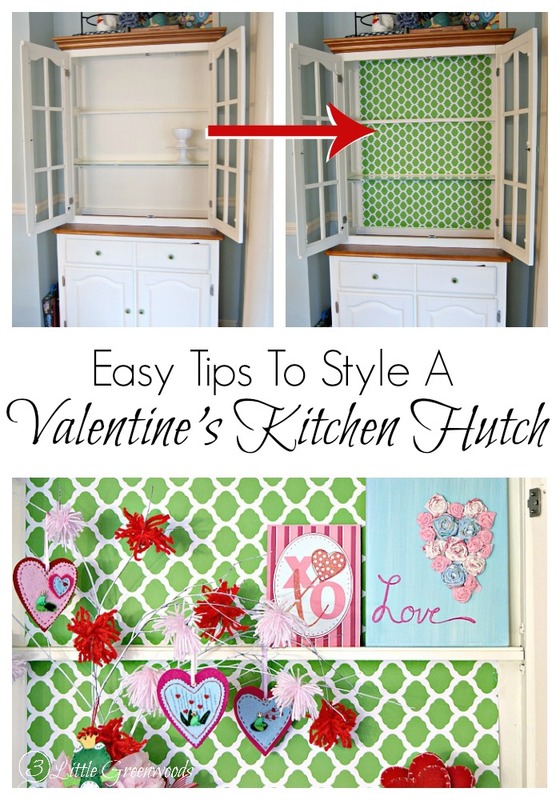 Three amazing tips for How to Style a Kitchen Hutch for Any Holiday! 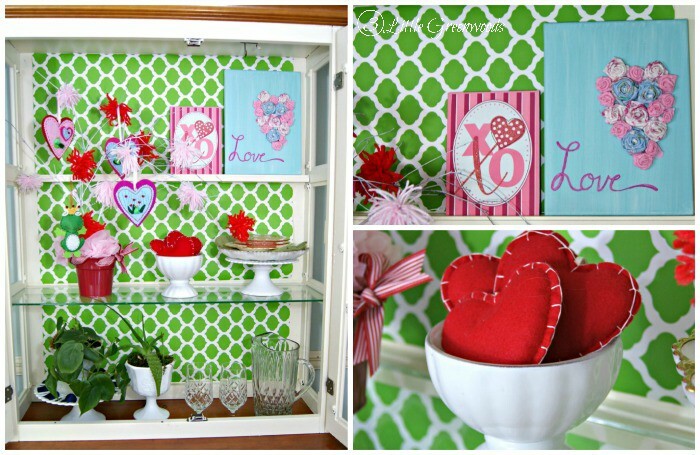 Decorate your kitchen hutch for Christmas, Valentine’s Day, or any season! 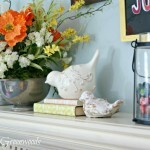 My eyes are constantly wandering around our home looking for different places to add colorful home decor. 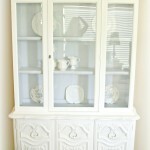 My Kitchen Hutch is my most favorite furniture update ever and is a great spot for adding seasonal decor. 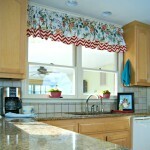 Today I’m sharing a few Kitchen Hutch Style Tips for Any Holiday. When I found this green trellis print wrapping paper in the 90% off section of Hobby Lobby’s Christmas supplies I snatched it off the shelves then covered it with two wreaths for good measure. I didn’t want another color loving Mama to grab it out off my buggy! Like most of my spur of the moment craft store purchases, I had no idea what I was going to do with it. 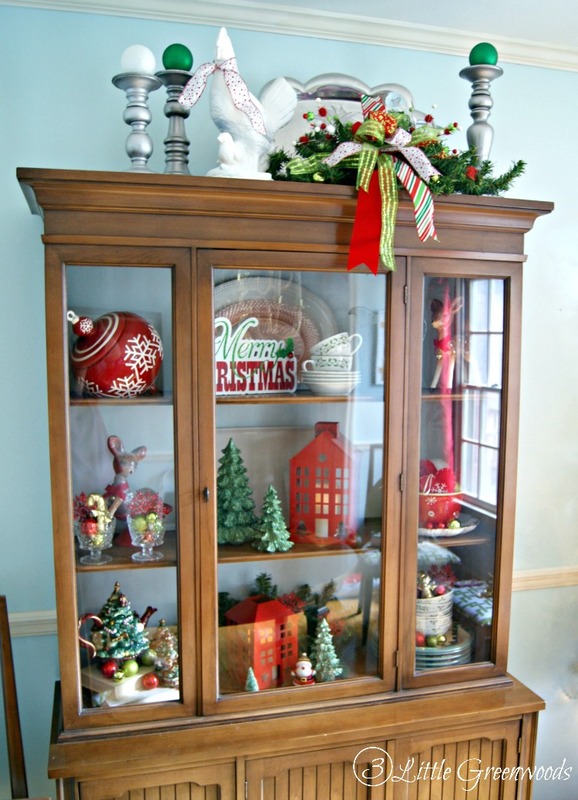 But in January when I was finally clearing the Christmas decor from the kitchen hutch I knew it needed color. The wrapping paper made the perfect background for all my Valentine’s Day Decor. Five minutes later the paper was attached with invisible tape. 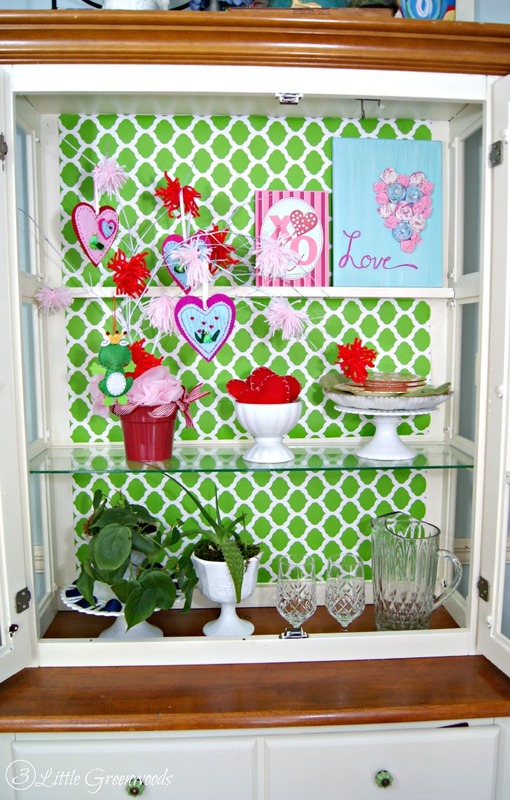 The green trellis pattern gives a fabulous punch of color to this updated hutch. Now it’s time to fill it up with pretty! 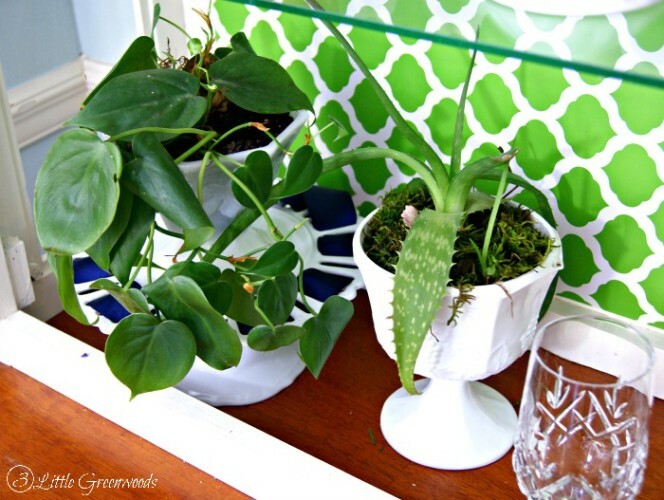 Simple house plants placed into interesting planters make home decor fun. Each of these are growing in milk glass floral vases passed down from my grandmother. 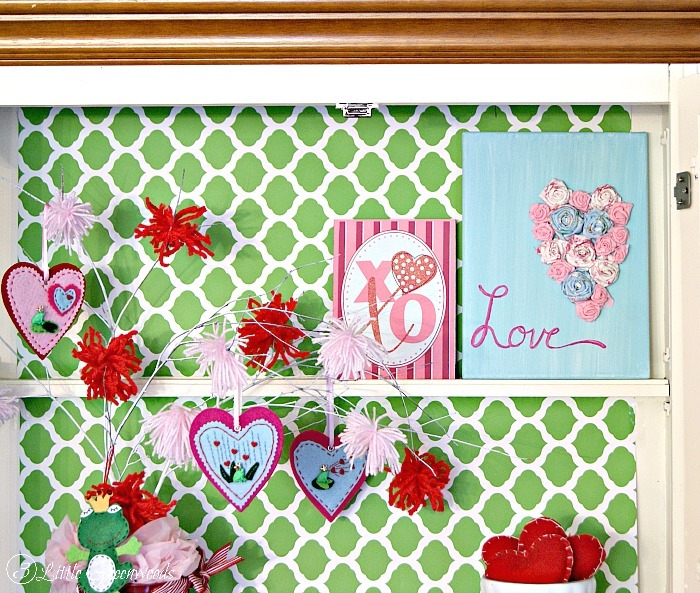 Valentine’s is only a few days away so now is the time to add all creative DIY seasonal home decor to the kitchen hutch. The Rolled Fabric Flowers “Love” Artwork was an easy project. The aqua and pink colors compliment each other so well. 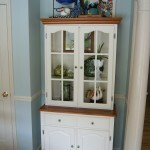 $35 Yard Sale Find Transformed into the Perfect Kitchen Hutch! 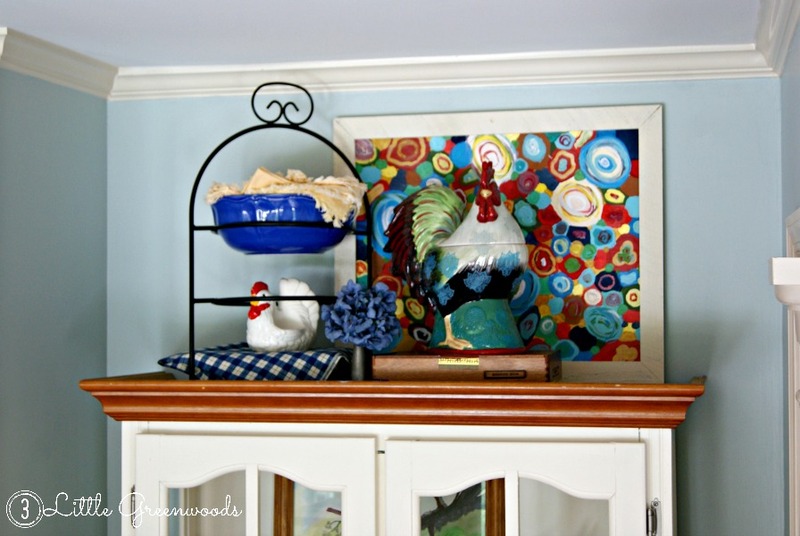 Hope you have been inspired by all of these different way to decorate a kitchen hutch! Looking for some Hutch Love! I love that paper! What a great color! It is perfect for all seasons! Oh, how cute!!! So fun & festive! Love it! 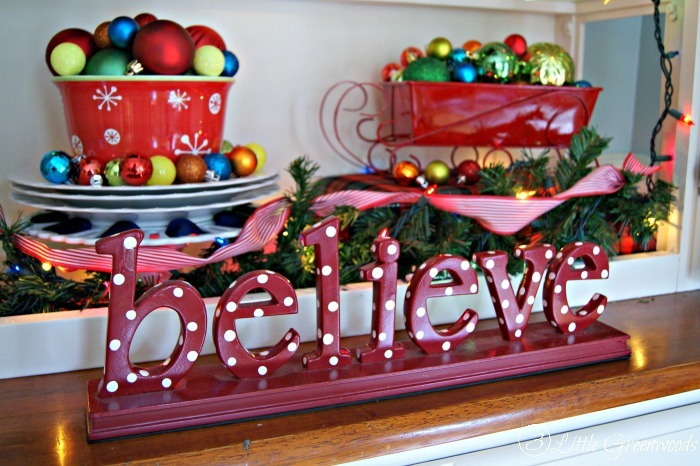 What cute holiday decor! 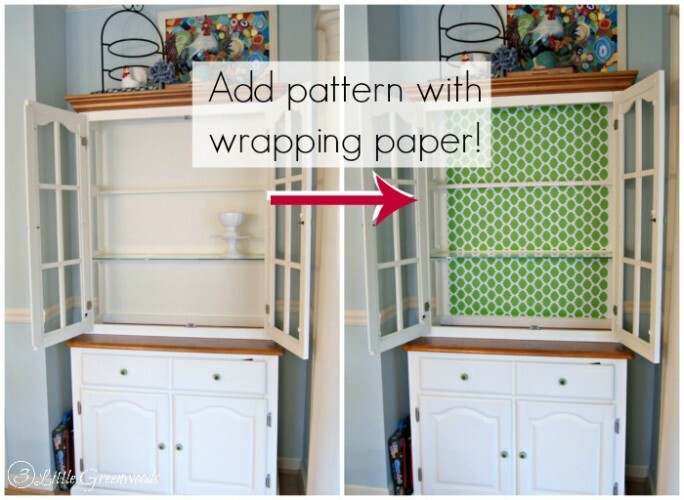 Great idea to use the wrapping paper. I would have never thought of that. Wrapping paper is the BOMB for brightening up home decor! Who knew? I wish I did better with all the DIY stuff! This is a super cute idea! I love love love this!! It makes me think of Spring! I love the pattern! It is awesome. The color just makes it pop! I love the trellis patterned paper too! 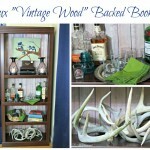 That green color in the back of my kitchen hutch is awesome! I never would have guessed that was wrapping paper! 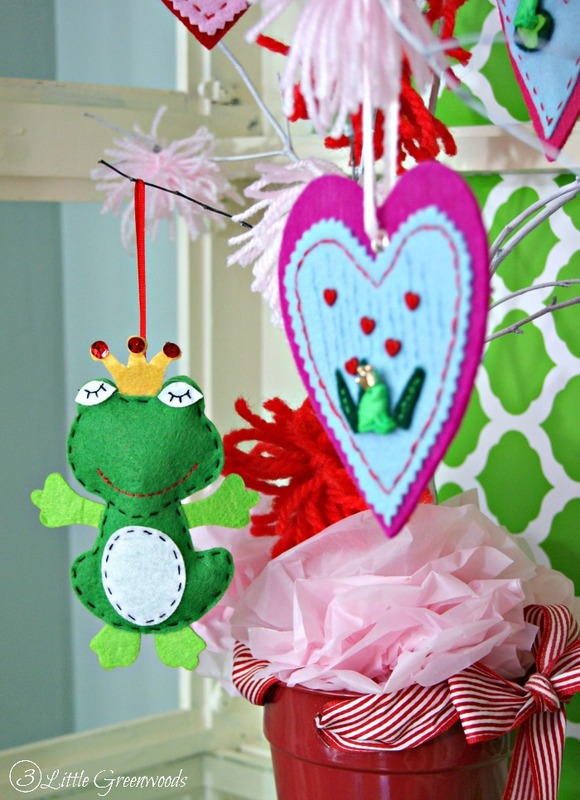 Perfect for Valentine’s Day and also a nice transition into some spring décor too! Absolutely gorgeous! What a great idea. Thanks so much, Brandi! I love decorating my kitchen hutch! I love that you added the pop of color to the back! Cute! 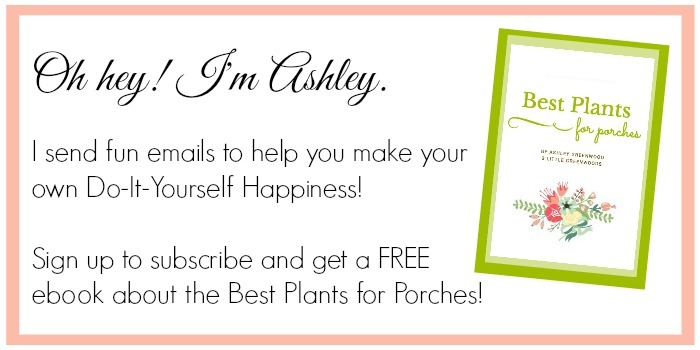 Oh, Ashley! This is just the.cutest.ever! Love how easy you made it seem, too. 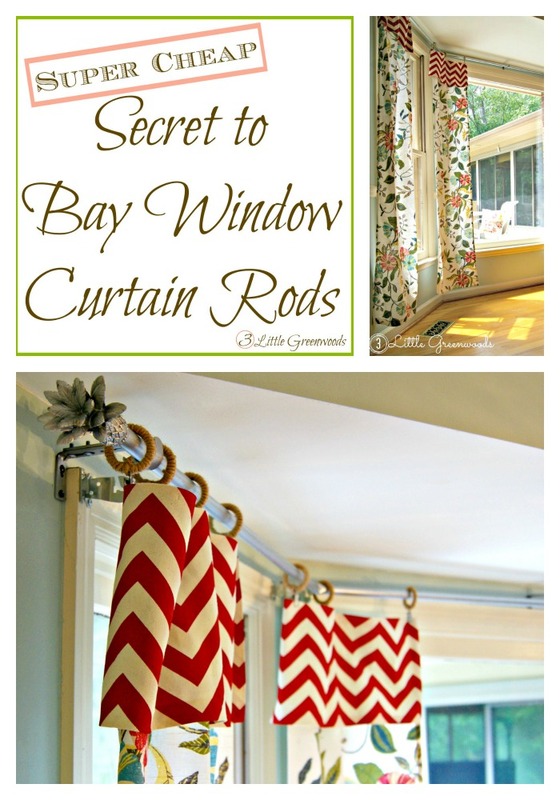 Pinning to Pinterest! Cute and cheerful! Thanks for sharing with the Thursday Blog Hop! Hope you can visit me http://www.over50feeling40.com. Have a great weekend! YAY! Thanks so much for your fun party and for the pin and tweet! This turned out lovely! That patterned paper is awesome! Love the pop of color. Thanks for sharing at Creative Spark! I love how simple wrapping paper can add so much fun! 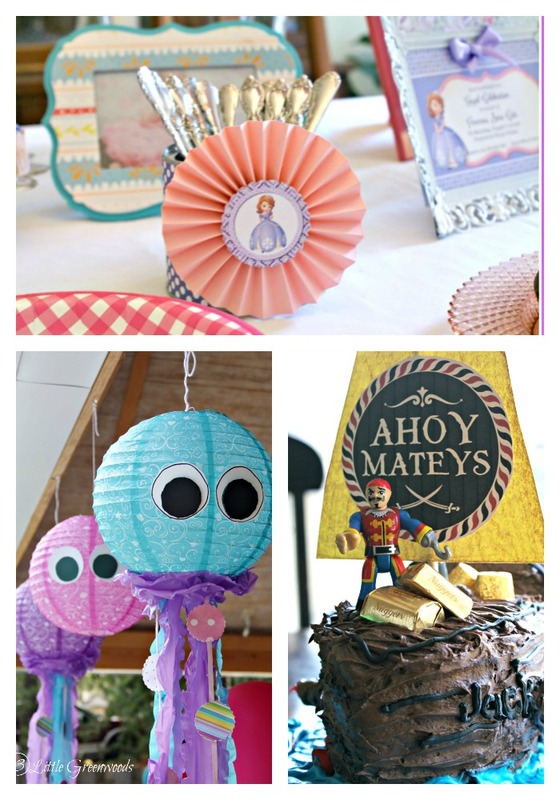 Thank you for hosting your fun party!